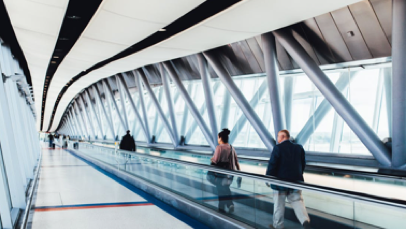 East Midlands Airport’s travel trade is looked after by Rachel Briody, Travel Trade & leisure Development Manager. Rachel regularly travels across Derbyshire, Leicestershire, Lincolnshire, Nottinghamshire, Northamptonshire and Rutland visiting stores and teams, to visit as many agents as possible. 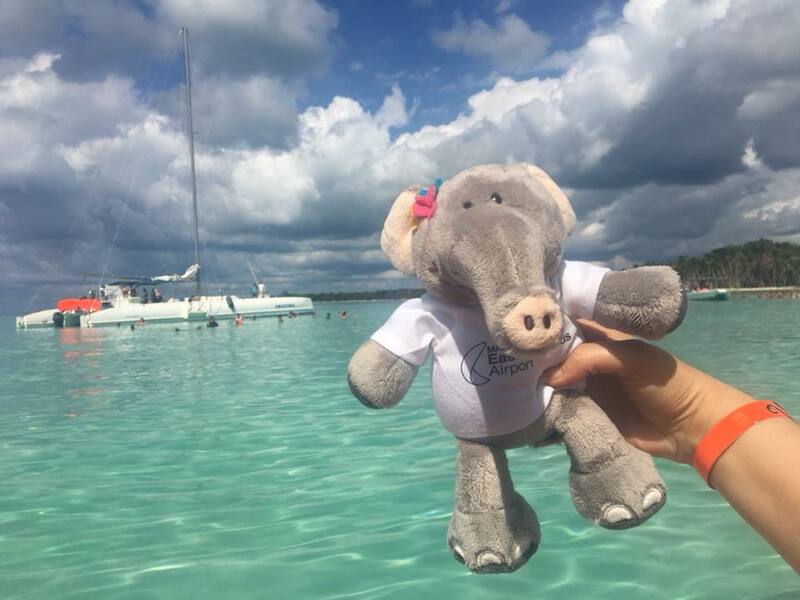 You may have seen Rachel and Ema The Elephant (EMA’s official travel trade mascot) on the road, bringing you the latest updates from the airport and assistance. We look forward to hearing you and seeing you in the great East Midlands.